In the weeks since the North China Child Rescue Operations concluded on Dec. 22nd, WRIC had received nearly a hundred tips. 12 cases of missing children had been confirmed through files. Liu Ying, a girl aged three, had been reunited with her parents. Our volunteers are actively trying to communicate with the parents of two other missing children in order to confirm their identity. Ying was the third successful case Huijiawang’s two child rescue operations had produced. Xiao Guangyan and Peng Qinglan had already reunited with their families in Guizhou from Fujian province. 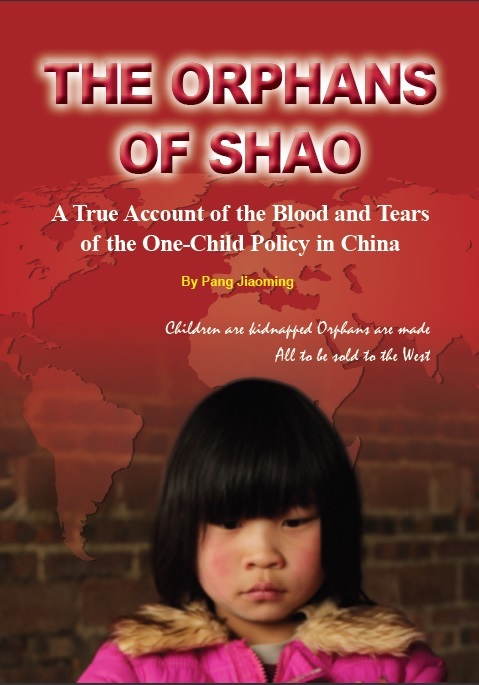 On January 12th 2011年 after reading a WRIC pamphlet, a sympathetic local resident of Huguan County, Shanxi Province gave us a tip that a girl of three, a victim of child trafficking, had been sold into the village. With this information, we contacted Mr. Feng Jianlin of Shanxi, who was himself a parent of a missing child. Checking with information he gathered, Mr. Feng visited the Liu family of Liyuan Village, Xinquan County. He confirmed that the girl in question was Liu Ying, nicknamed Doudou, who had been missing for seven months. We immediately contacted local police authorities. Yesterday (January 13th), the girl was rescued and reunited with his parents. During the investigations, the police also arrested nine people suspected of human trafficking, four in Xinquan County (the “suppliers”) and five from Huguan (the “buyers”). Right now, law enforcement organizations hope to deepen the investigation to gather more information from the arrested human traffickers. Doudou was kidnapped around five o’clock in the afternoon of June 4th, 2010 while playing in front of her own house. Her parents reported the case to the police immediately and had been searching fruitlessly ever since. The reunion yesterday was filled with happy tears.